I decided to take some pics of the outside area of VMware the other day. I finally put them up. 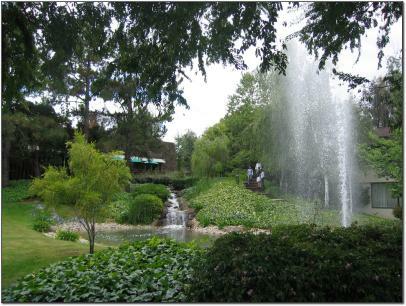 Walking past the pond and waterfalls and fountain and all that greenery is a nice way to start each day. I walk through here to go to my office every day. I’m quite jealous, I start my walk across a parking lot each day. I have to complement you on the pictures though, they are quite good and the composition is excellent. There is one problem with their system at this time. I’m quite jealous, all I have to walk through in the morning is a parking lot. I have to complement you on the photographs though, they are quite good and the composition is excellent. Cool, I walk past state offices and a bank. I would like to appologize for the multiple posts this morning. I had issues with Firefox not showing my posts as being submitted.